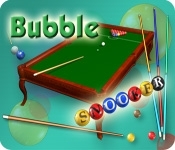 Bubble Snooker combines the best features of Bubble Shooter, Pool and Arcanoid. The winning strategy is to play the cushions and not let the balls fill up the whole table. Cue up perfect 3D graphics and addictive game play with pleasant sound and music. 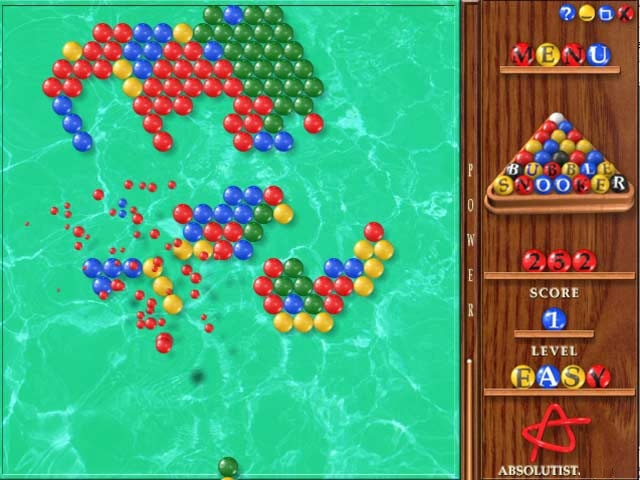 Challenge yourself with Bubble Snooker. Original mix of billiards & matching. Can you run the table?